A reader can make a leader. Times SPARK (Scholarship Programme for Awareness, Responsibility and Knowledge) is Times of India's initiative to inculcate a reading habit in students of Class IX to XII. Reading has a powerful impact on young minds, and helps them understand what they need to be able to become the writers of a bright future. Reading about current events and the realities that affect our country is something that school children will benefit from immensely. Watch out for one article each day in the Times of India across a range of topics – politics, sports, technology and health among others. Over a span of three months, these articles will present various perspectives. At the end of this period, an online test and interview will gauge the student's understanding. What Is The Scholarship Amount For Read To Lead Times SPARK? Up to 400 deserving students will be given an educational grant ranging from Rs. 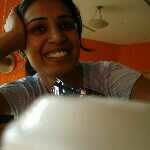 1 lakh to Rs. 2 lakhs. The top twenty students will also participate in a special orientation program organized by Bennett University with its partner universities. 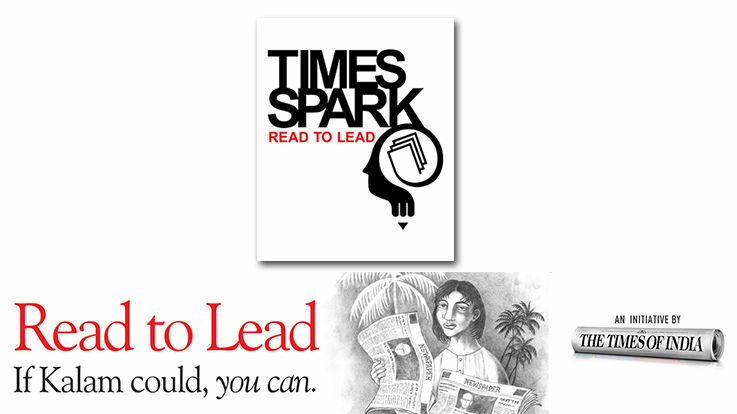 Who Is Eligible For Read To Lead Times SPARK Scholarships? What Are The Benefits Of Times SPARK For Schools? The Times Of India will feature top 5 schools from each city having the maximum enrolment for the program. How to start a habit of learning in the child if h..
Hi.. what kind of books I can give him to inculcat..
My child is 7 years old. he can't read words he h..
How do i inculcate reading habbit in my son..
My 8yr 8month old daughter does not write from boa..